Original Loan Amount This is not a list price. This is the amount of loan taken out by the buyer on the property at the time of the last sale. The outstanding loan on the property may be higher or lower than the original loan amount depending on the terms of the loan and whether the borrower has paid off any part of the loan. When a list price becomes available we will publish it and along with changes to the contact information. 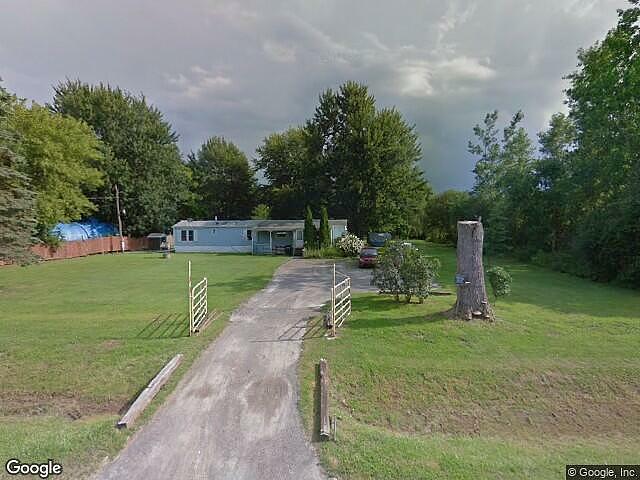 Hi, I am writing in regards to the property at *** Maple Ridge Rd, Middleport, NY 14103. Please send me more information or contact me about this listing. This pre foreclosure home is a single family home located in Middleport. It offers 43560 in size, 3 beds and 1 baths. Review its detailed information and determine if this Middleport pre foreclosure has the qualities you are looking for.